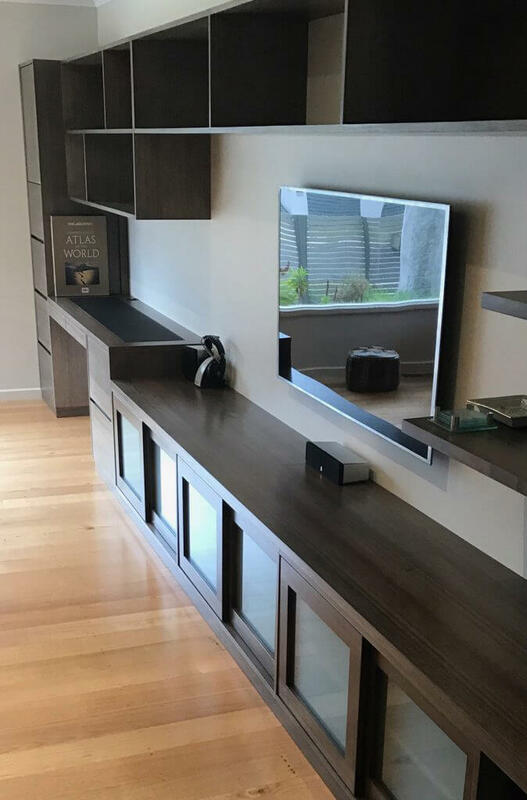 Davis Furniture is home to a leading team of expert timber furniture makers in Melbourne that provide you with top quality furniture pieces that are the right option for you to have a more comfortable and stylish space in your home or office. When you choose our professional timber furniture makers in Melbourne you are making the most accurate decision to ensure your goals in terms of comfort and decoration are achieved, with a piece of second to none resistant furniture that will make your place cosier for you and any guests you have coming over. When you select Davis Furniture you are choosing a team of dedicated designers who have a lot of experience in the field of timber furniture that can consistently improve your lifestyle and make the entire process easier for you. Remember that comfort and organisation have direct impact in your work efficiency and overall functioning. 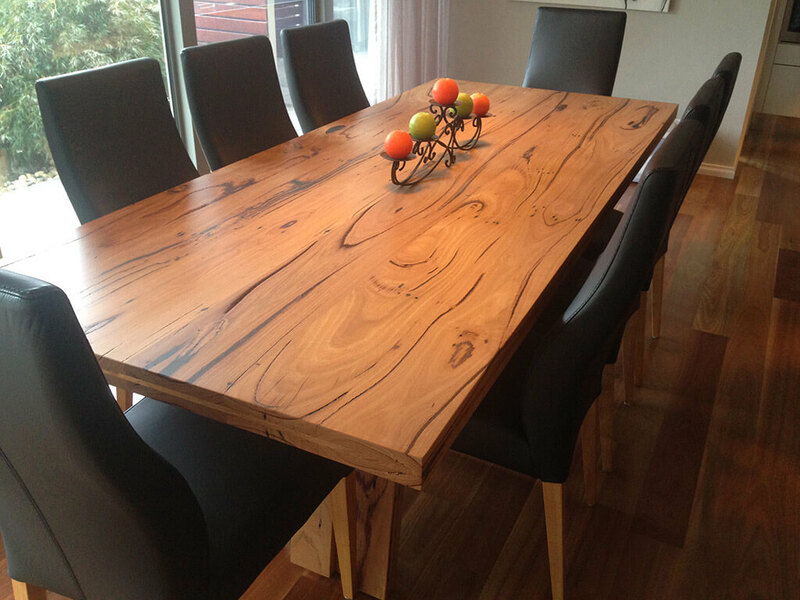 If you are looking for the services of experienced timber furniture makers in Melbourne, then you need to keep in mind that it is important for you to have a comfortable place to rest, preferably a visually appealing place that reminds you of great times. 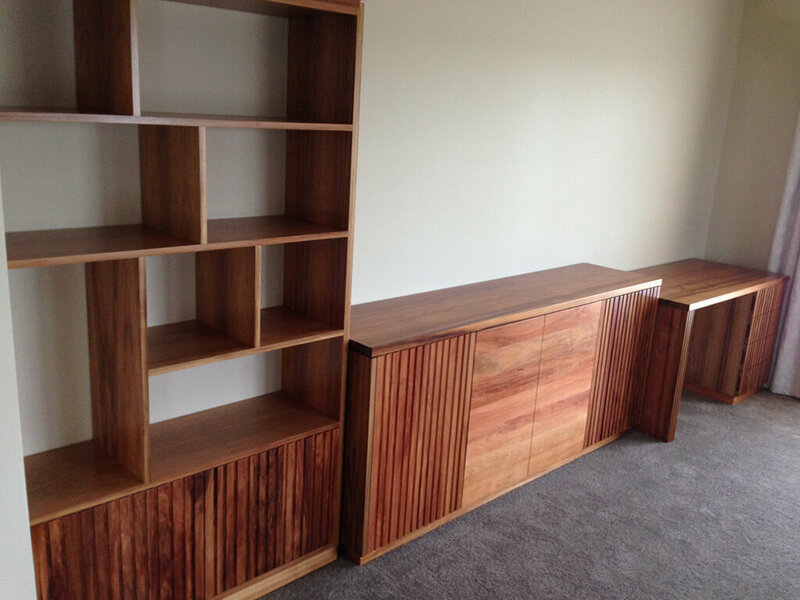 Here at Davis Furniture you will find a team of reliable and professional timber furniture makers in Melbourne ready to assist you and make sure your vision for furniture pieces are now part of your house or office. Contact us today to schedule a visit and view the portfolio of our professional timber furniture makers in Melbourne so you can get inspired and select the type of design you want to suit your unique needs. Call us now for more detailed information about our top furniture pieces, our friendly experts will be happy to assist you. Contact us today and leave your innovative furniture design trend in the hands of our professional timber furniture makers in Melbourne.